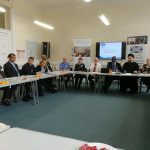 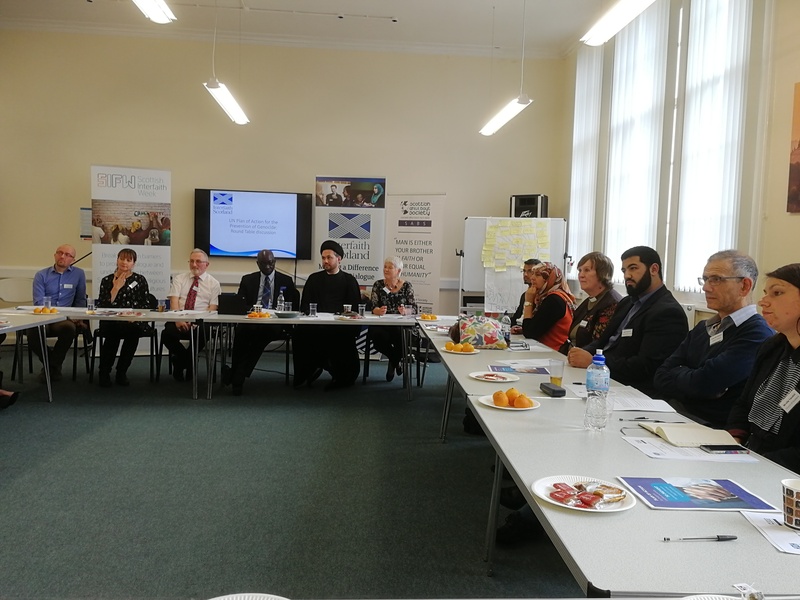 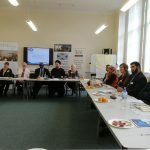 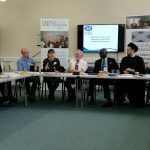 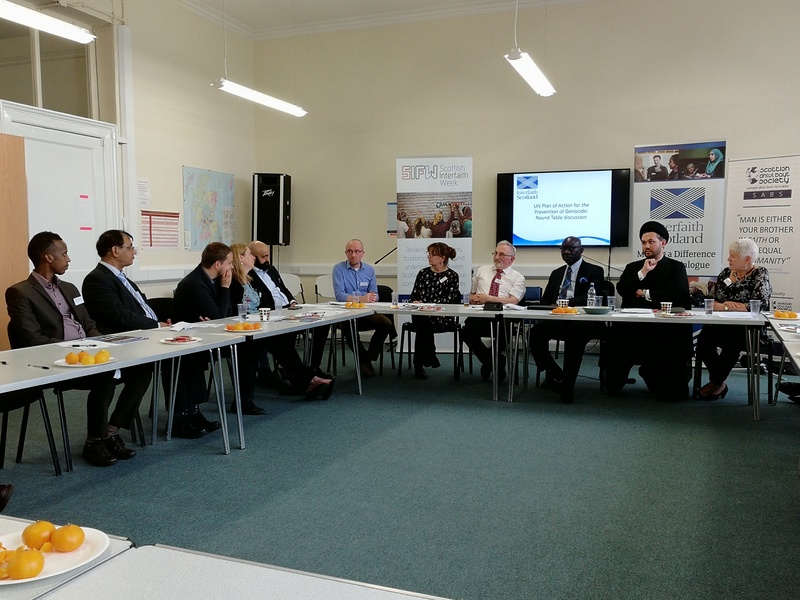 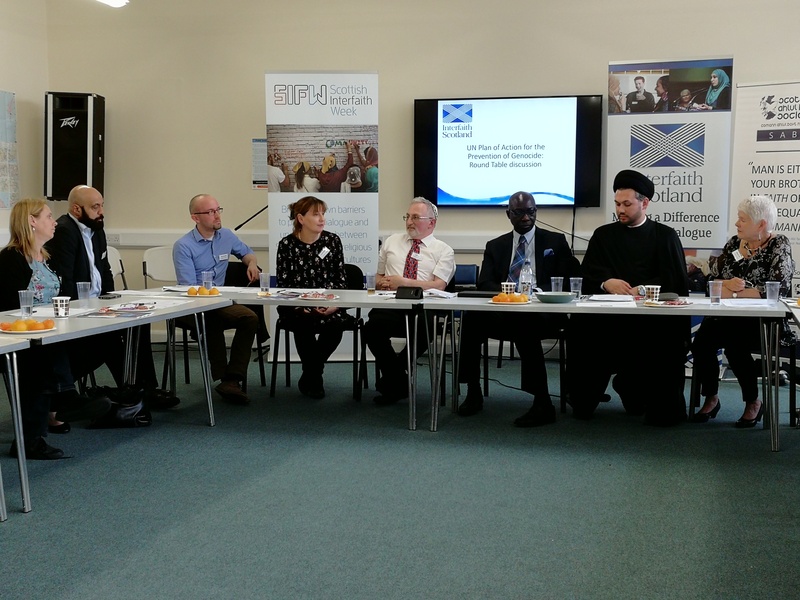 Mr. Adama Dieng, UN Under Secretary-General and Special Adviser to the Secretary-General on the Prevention of Genocide meeting with leaders of Scotland’s Various Faith and Religious Communities, in partnership with Interfaith Scotland in Glasgow. 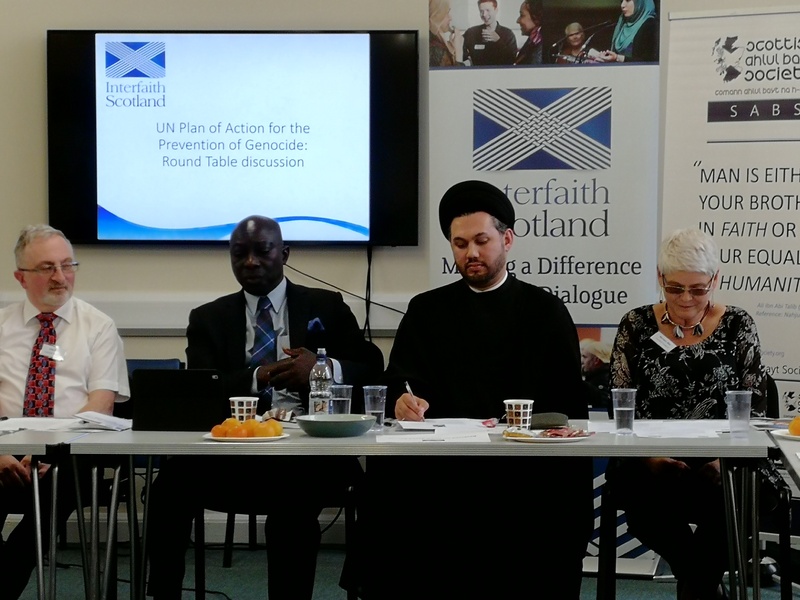 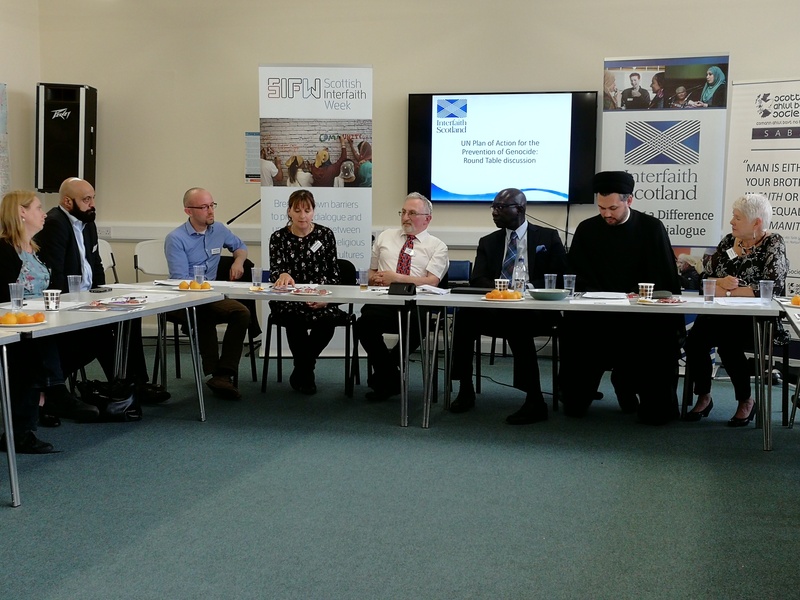 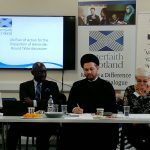 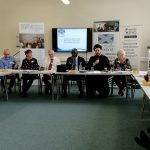 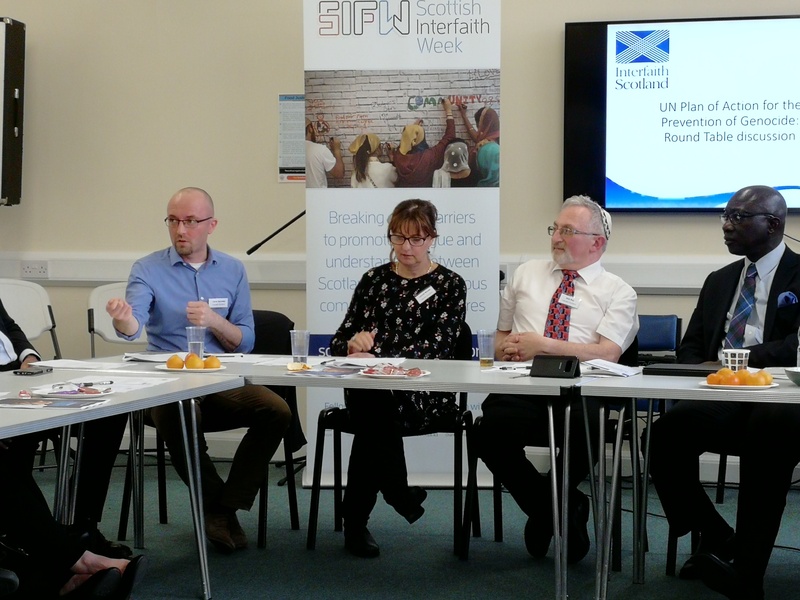 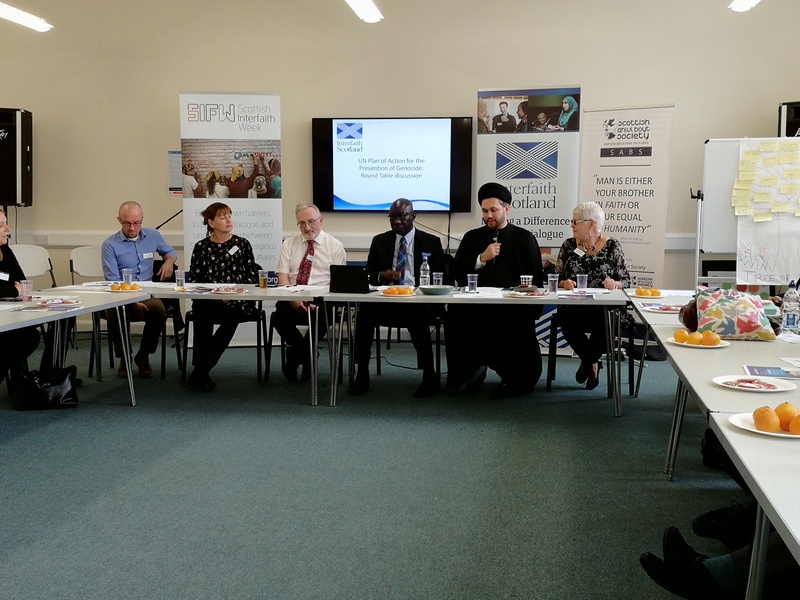 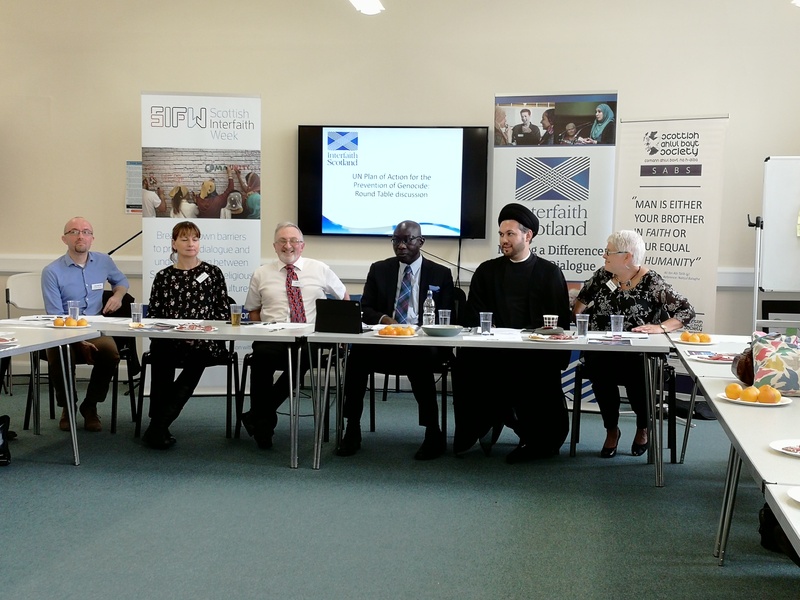 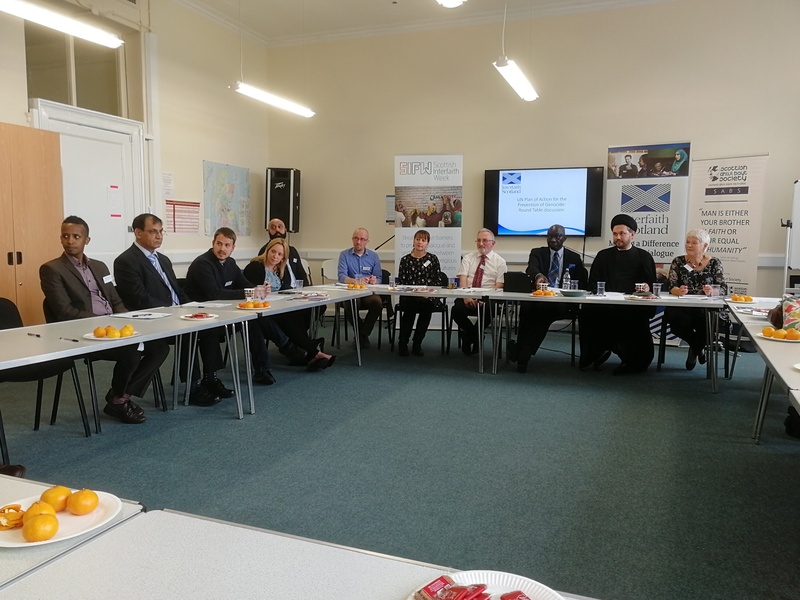 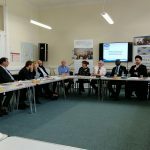 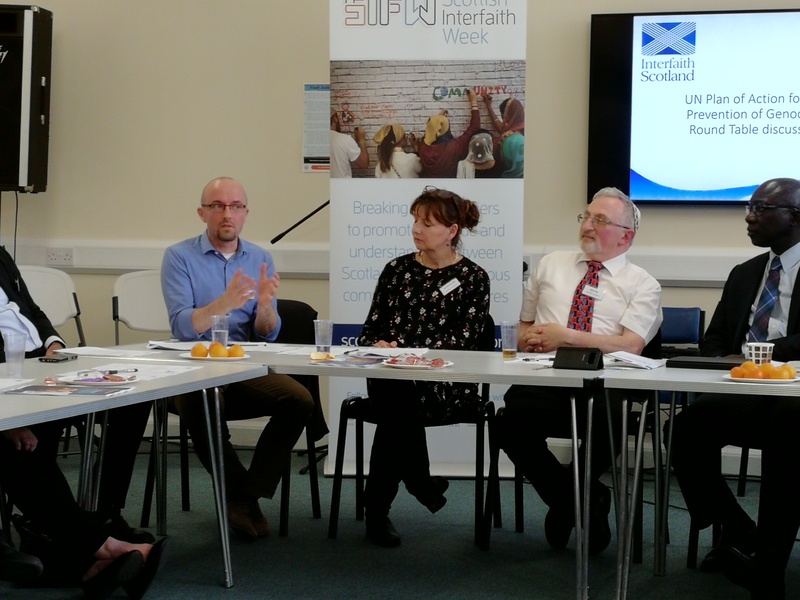 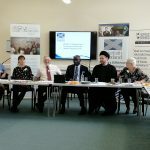 On Wednesday Adama Dieng, the UN Secretary-General’s Special Adviser for the Prevention of Genocide, visited Interfaith Scotland for a dialogue event. 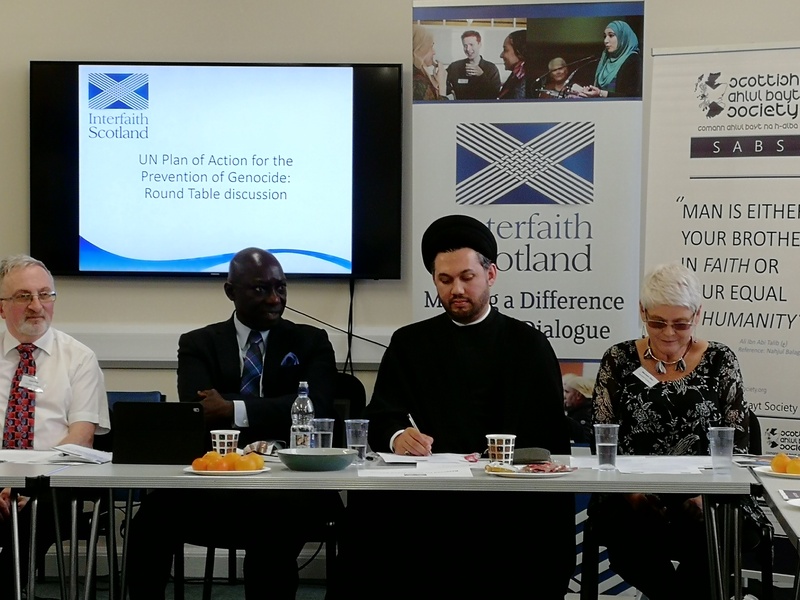 He presented the UN’s “Plan of Action for the Prevention of Genocide”. 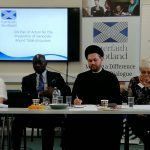 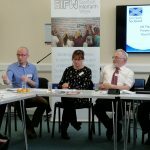 In the dialogue he realised that a lot of good practise that he encourages people all over the world to do is actually already happening in Scotland. 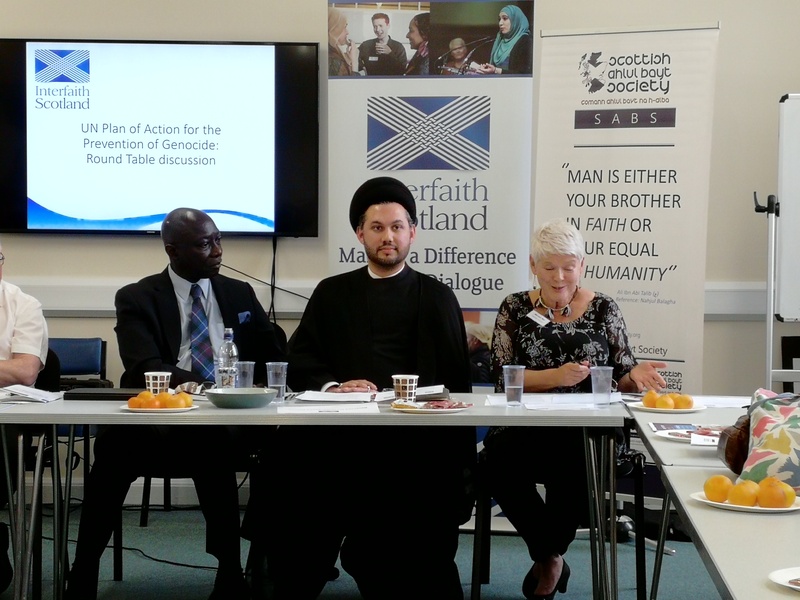 The plan of action addresses mainly (but not only). 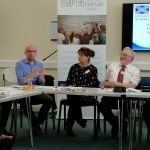 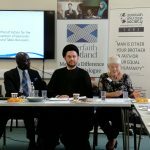 Our thanks to Interfaith Scotland for hosting this event in partnership with SABS.